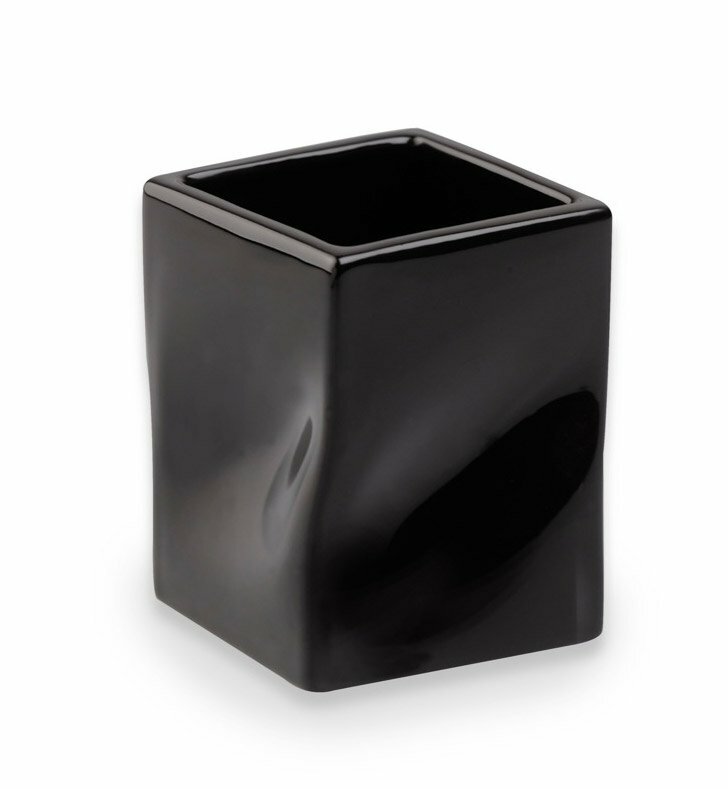 Begin with this beautiful tumbler/toothbrush holder. Free standing and available in white, green, red, orange, lilac, or black, this ceramic bathroom tumbler compliments a contemporary & modern master bathroom. Designed and made by StilHaus in Italy. From the StilHaus Faul collection.